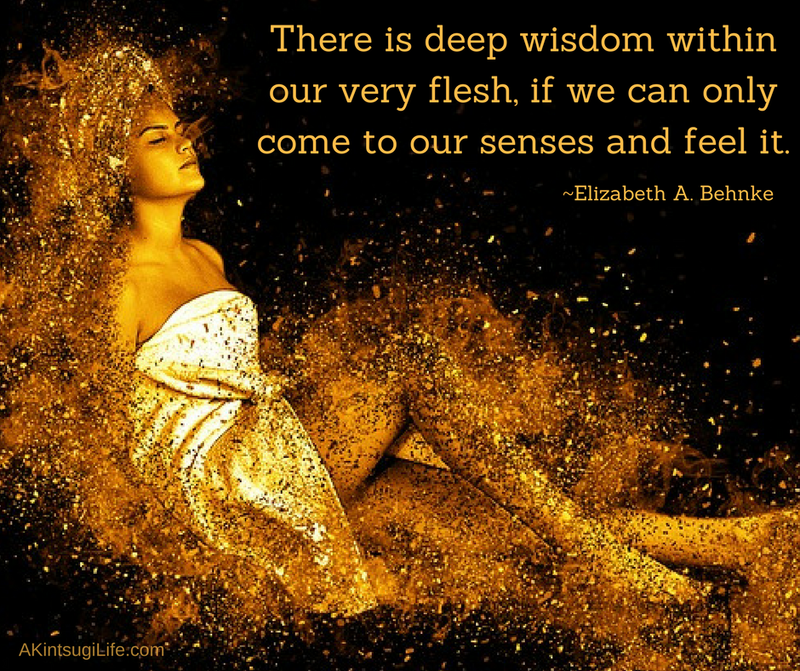 Our body holds so much wisdom that we can use to guide our choices, but few of us know how to listen to what our bodies are trying to tell us. How well do you know your body’s language? How often do you take time to listen to it?